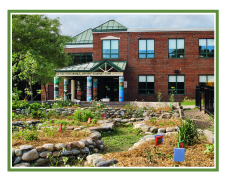 Thanks sincerely for your interest in The Sustainability Academy PTO – Burlington, VT. Please send an email to sustainabilitypto[at]gmail[dot]com and we’ll do our best to respond promptly. Alternately, you may leave a message for the PTO by phone at (802)864-8480.